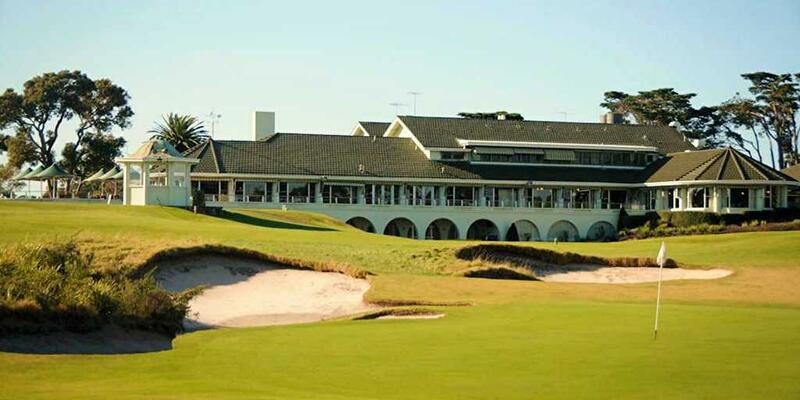 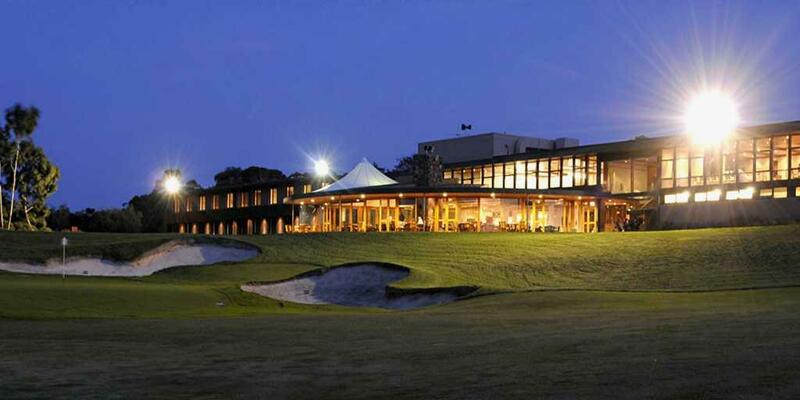 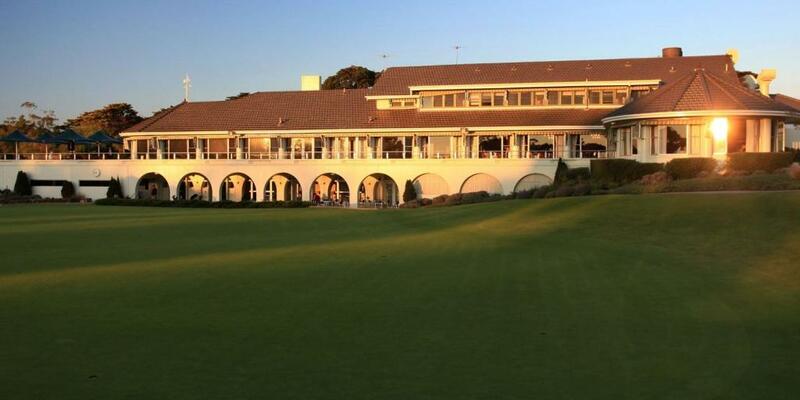 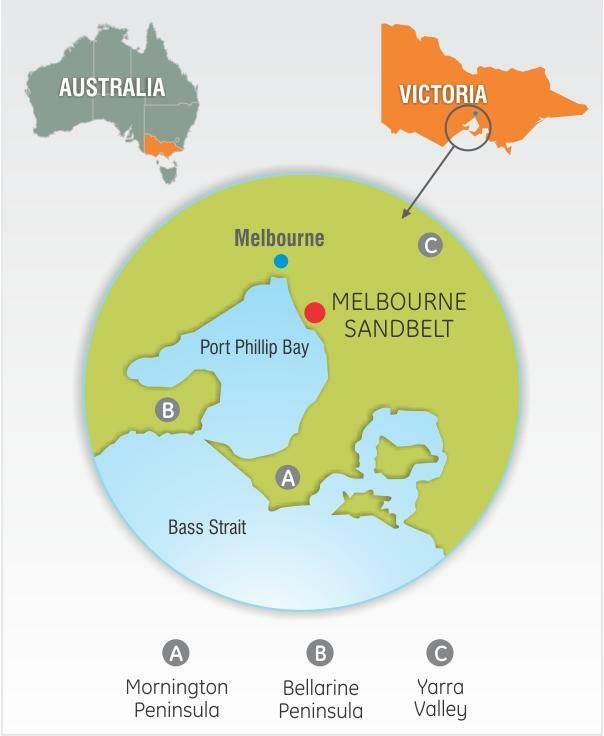 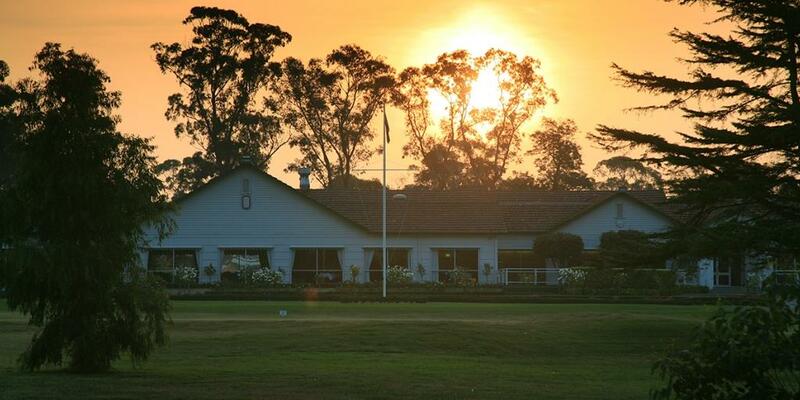 The Melbourne Sandbelt is the high temple of Australian golf, with home to 5 of the top 10 ranked courses in the country. 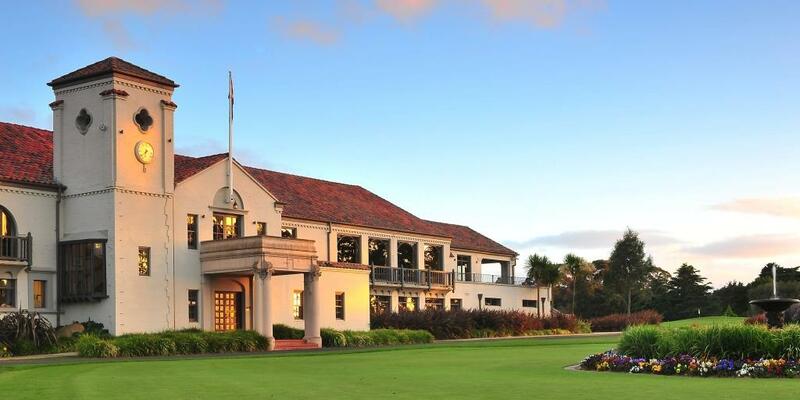 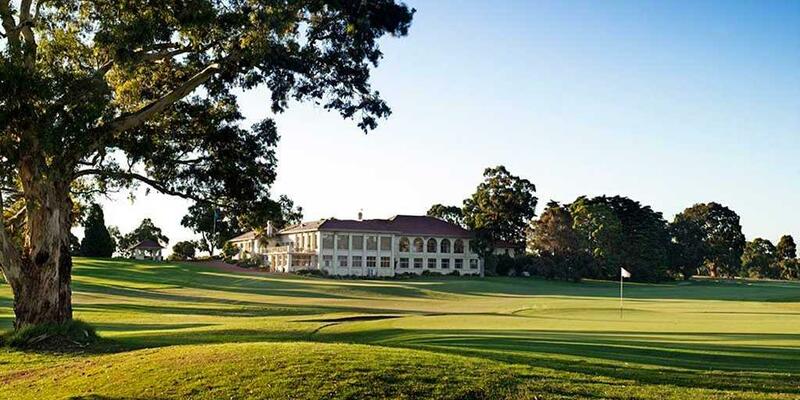 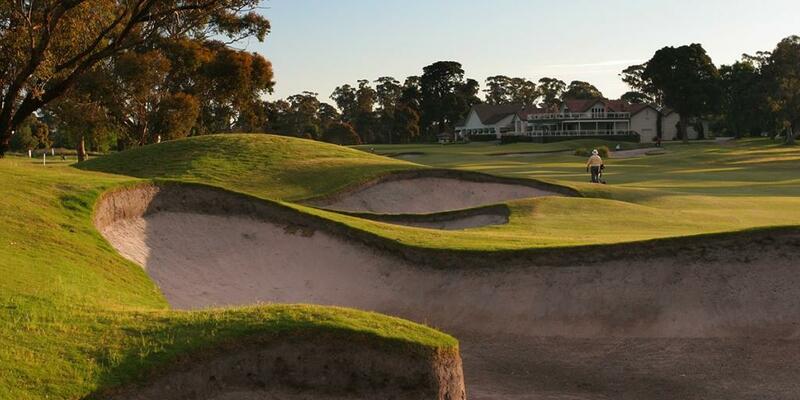 This really short and very exciting adventure gives you a taste of two of these courses – the Commonwealth and the Huntingdale. 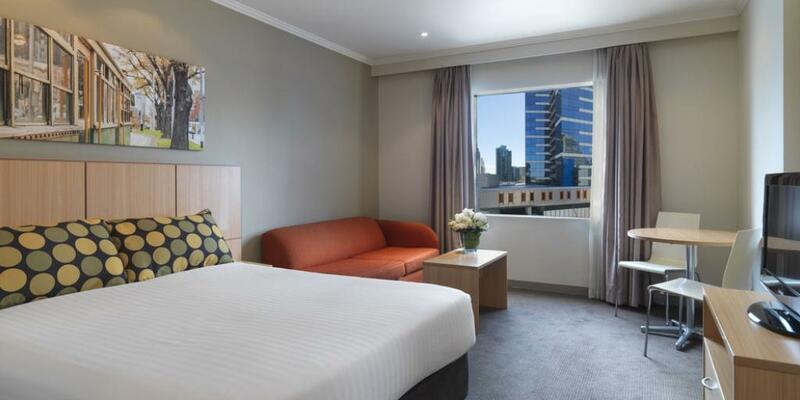 Stay at the comfortable Travelodge Southbank – your home away from home while in Melbourne, and within a short distance of the all prominent landmarks of the city. 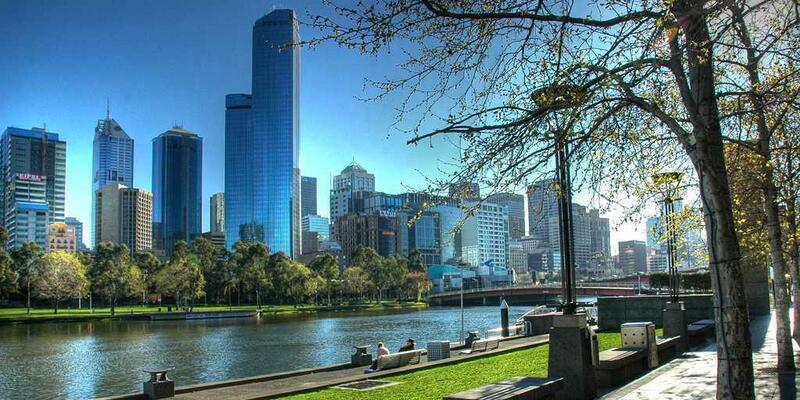 It's time to take a quick break from the daily grind! 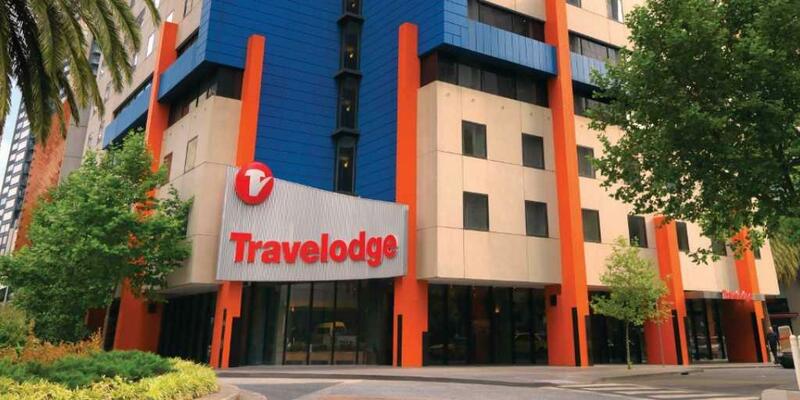 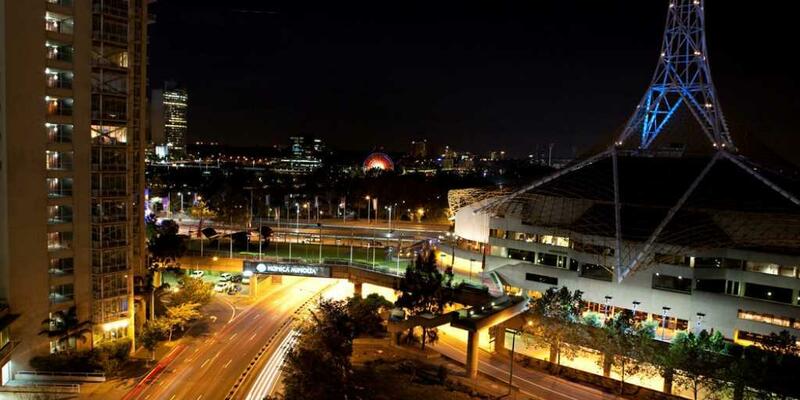 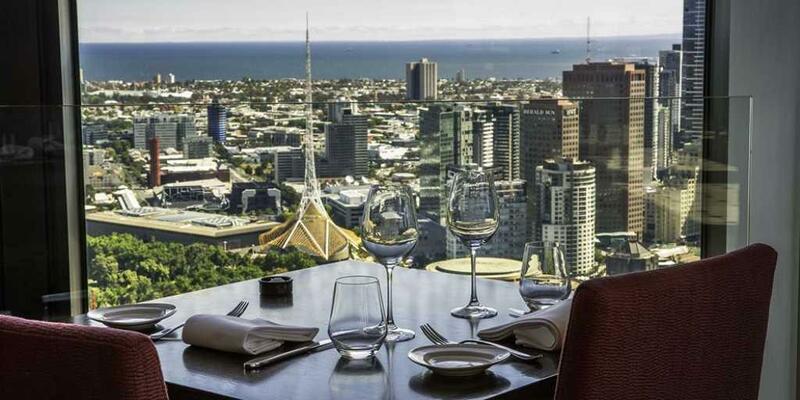 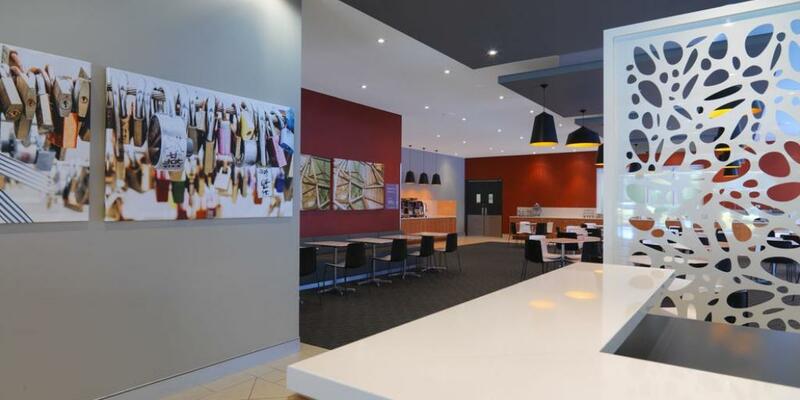 Travelodge Hotel Southbank is ideally located right by the Melbourne Yarra River, and within walking distance of many major attractions in such as the Eureka Skydeck 88, Victorian Arts Centre and Crown Casino. 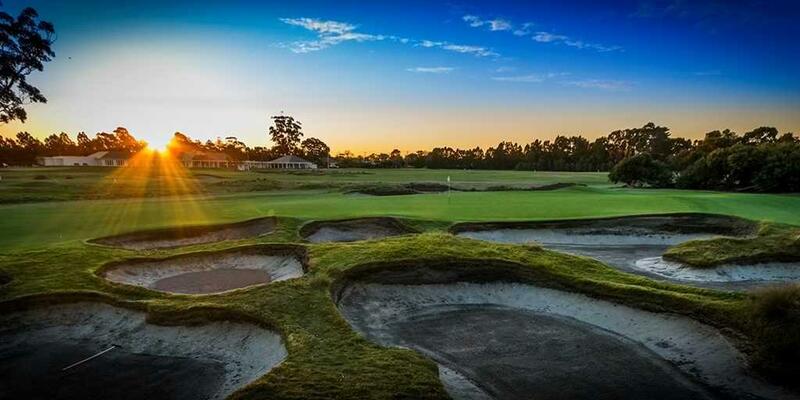 The Commonwealth Course is renowned for its many challenges, including long driving holes and subtle slopes that call for accurate shots. 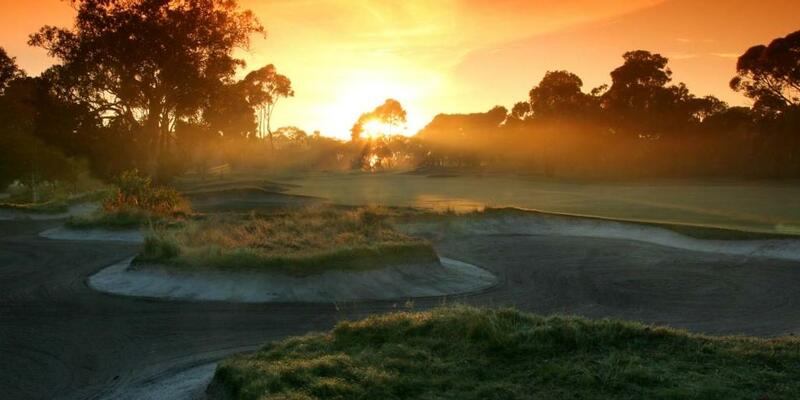 The trees that line these fairways have long been considered amongst the finest stands in golf seen in Australia. 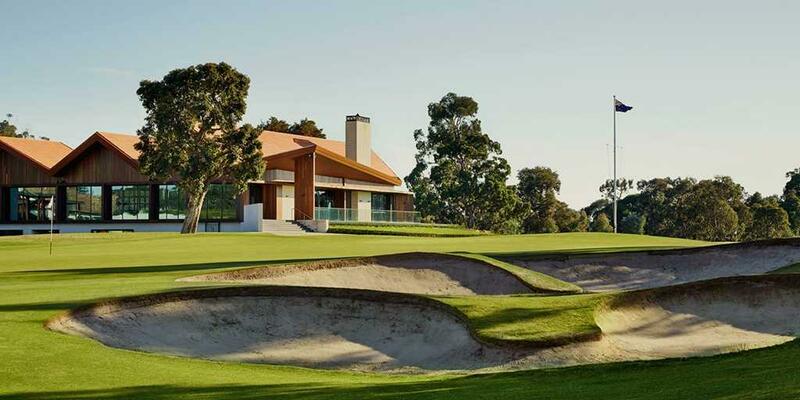 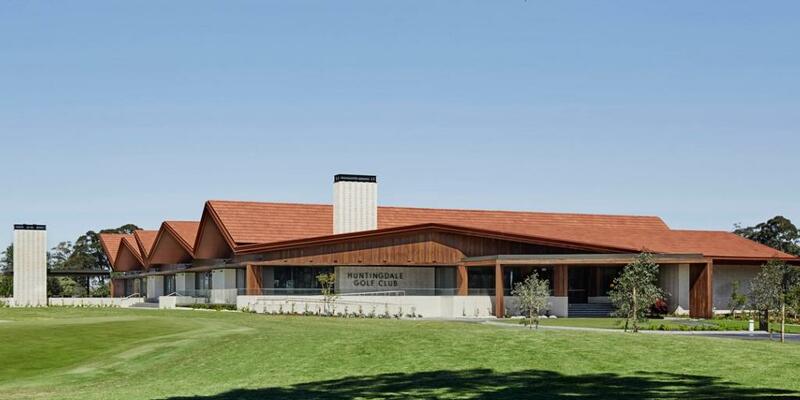 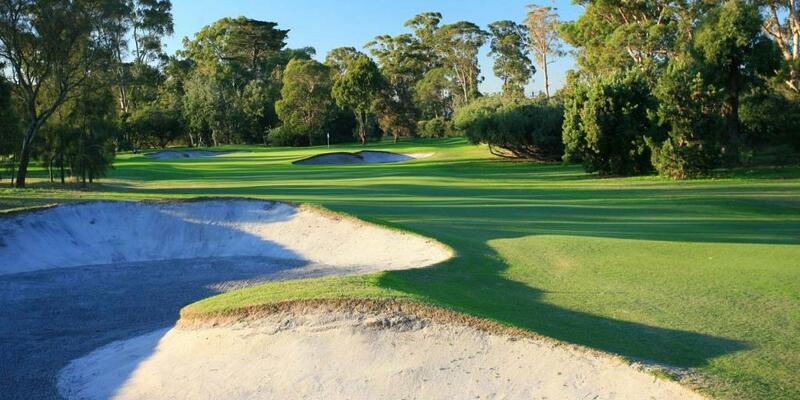 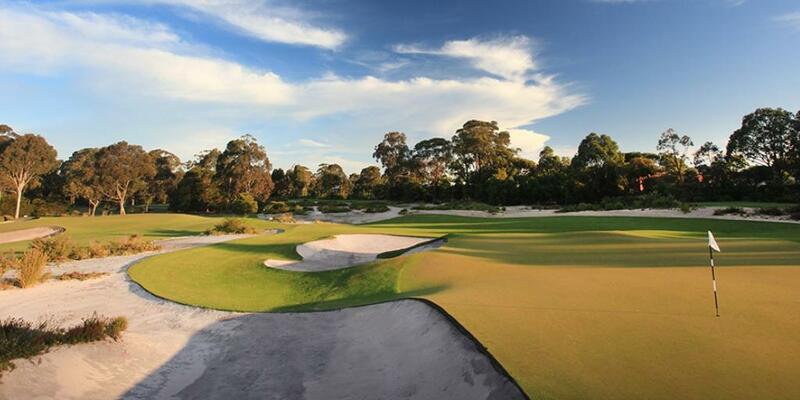 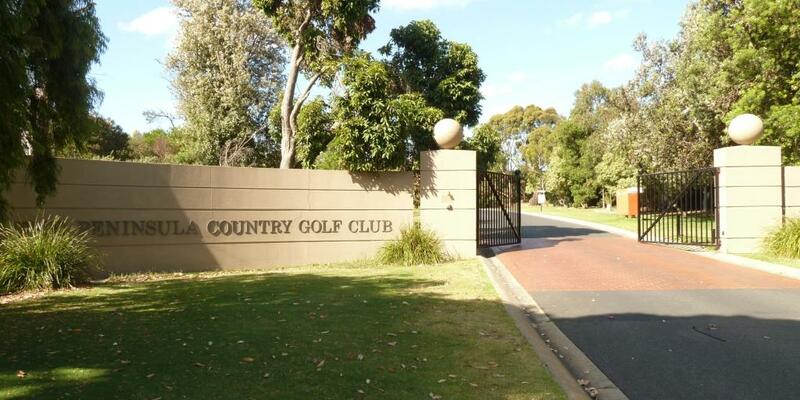 The youngest course on the Melbourne Sandbelt is one of Australia’s premier championship golf courses, consistently rated as one of the best-conditioned courses in the country. 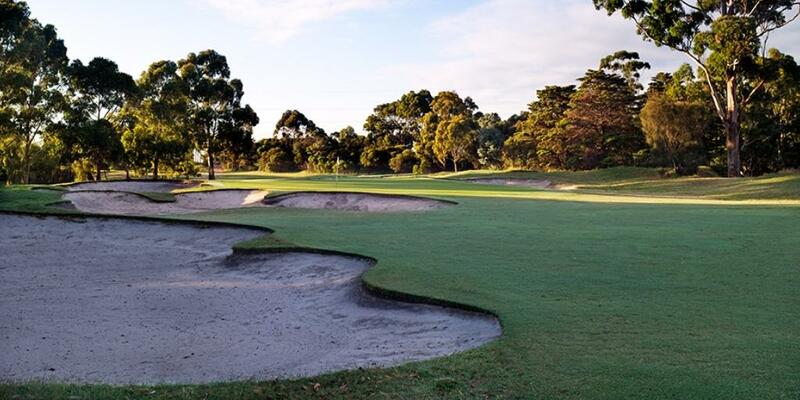 Interestingly, C. H. Alison designed the course sitting in his study back in England, while the club curator Sam Berriman carried out the construction.